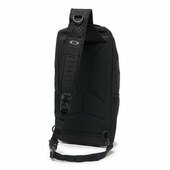 Built for the action athlete who needs to mobilize quickly, the Extractor Sling Backpack lets you grab your gear, throw on your pack and head out. MOLLE webbing on the sides and bottom provide plenty of space to attach integral accessories, while multiple interior mesh pockets offer easy-access storage options. 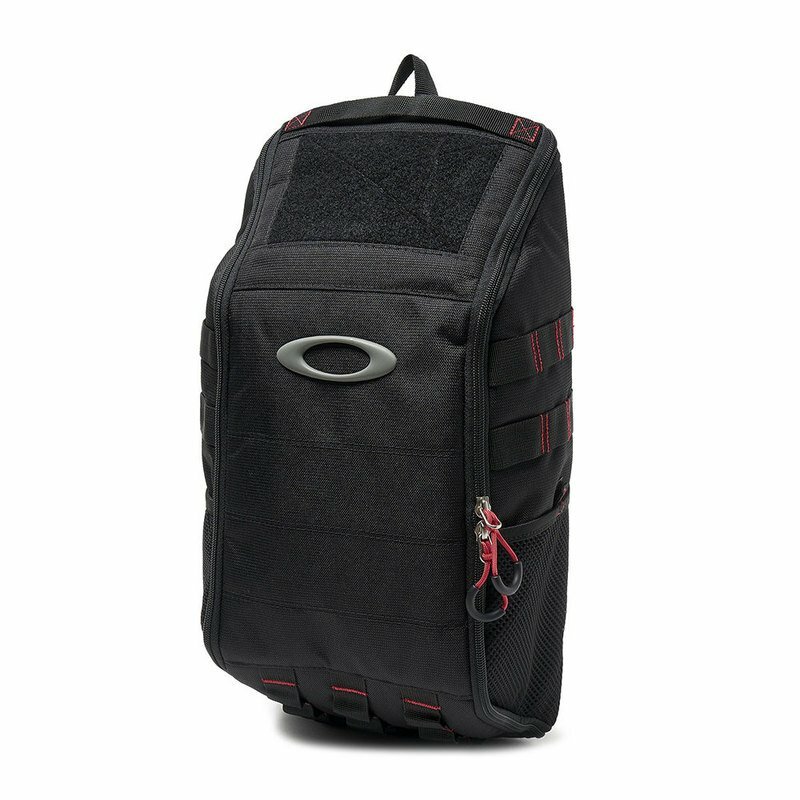 This convenient Oakley pack is made with a compression-molded back panel with air channels and a removable go bag to deliver maximum comfort while you're on the move and versatile options for transporting your cargo.